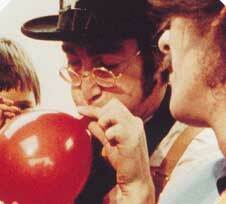 Story by: John Lennon, Paul McCartney, George Harrison, Ringo Starr. 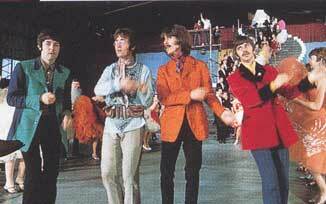 John Lennon, Paul McCartney, George Harrison, Ringo Starr. 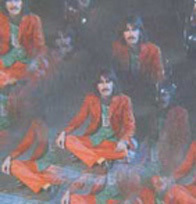 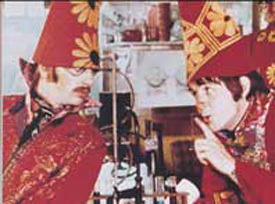 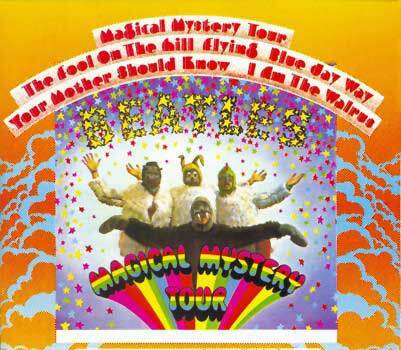 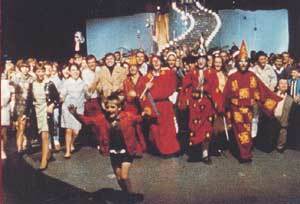 Magical Mystery Tour; I Am The Walrus; The Fool On The Hill; Flying; Blue Jay Way; Your Mother Should Know и другие.